A point man in the battle for a “Small Business Borrowers' Bill of Rights,” Brayden McCarthy has been the head of strategy for Fundera, an innovative online marketplace connecting small business borrowers with lenders, since 2014. 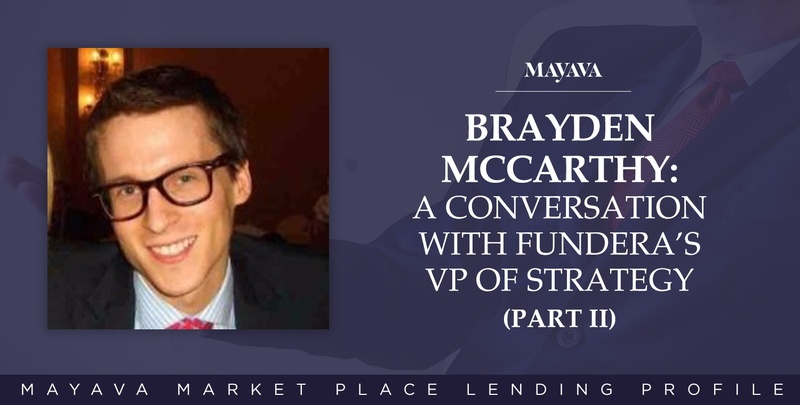 Called one of the smartest young minds in the alternative lending space, McCarthy has worked in the West Wing of the White House for the Obama administration, where he was a senior policy advisor at the National Economic Council, and served as lead policy advisor to Karen Mills, the administrator of the U.S. Small Business Administration. As the co-founder and CEO of Manhattan-based Fundera, Jared Hecht intends to create an online marketplace that could be the model for helping small business owners get the best loans possible in this rapidly expanding fintech world. He got the idea to launch Fundera in 2013 after watching his cousin struggle to obtain a loan to expand his popular restaurant chain in Ohio. Previously Hecht had led business development at Tumblr, where he focused on international expansion and strategic partnerships, and co-founded GroupMe, a group messaging service, in 2011 that was acquired first by Skype and then by Microsoft, which reportedly netted him some $80 million. He received his BA in Political Science from Columbia University in 2009, where he was the publisher and managing director of Inside New York, and currently serves on the Advisory Board of the Columbia University Entrepreneurship Organization. Last August in Washington, D.C. he was instrumental in forming a coalition of alternative lenders to promote the Small Business Borrowers’ Bill of Rights, dedicated to eliminating predatory lending practices. Since its launch, Fundera has helped more than 3,000 customers receive over $200 million in small business loans. 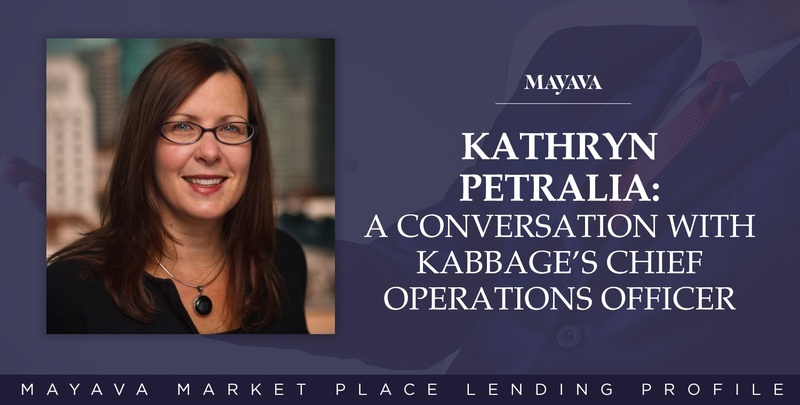 As the co-founder and chief operations officer of Kabbage, the innovative Atlanta-based alternative lending company, Kathryn Petralia has spent her career empowering small businesses to make a difference in people’s lives. Before helping to grow Kabbage from three employees in 2009 to 330 today, she was one of the founders of WorthKnowing.com, a consumer financial services portal eventually bought by CompuCredit and TransUnion, and then became vice president of strategy at Revolution Money, an online credit startup. To get where she is today, this Florida native took quite a detour from her original plan to be an English professor after she got her B.A. in English literature from Furman University in Greenville, S.C., and had entered grad school. At Kabbage, she has been instrumental in pioneering a new, automated way to lend money which has deployed about $2 billion to about 70,000 small business borrowers. 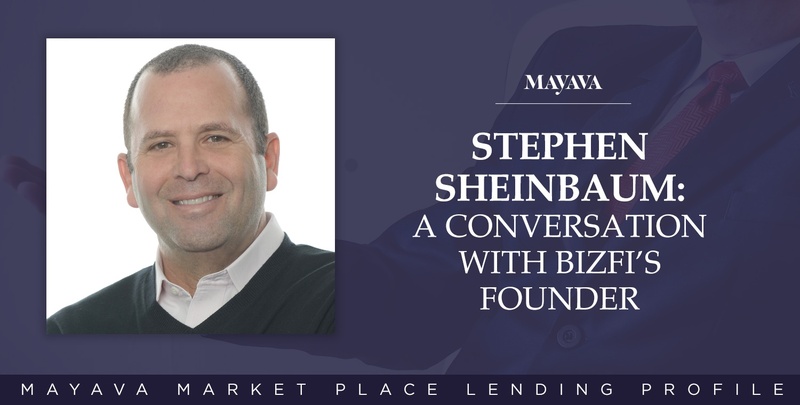 As the founder of Bizfi, Stephen Sheinbaum has become one of the industry’s leaders in using technology to disrupt the way small businesses get the funding they need to grow. After spending almost two decades practicing law, where he specialized in complex litigation and corporate transactions, this New Jersey native started Merchant Cash and Capital (MCC), one of the first alternative lending companies, in Manhattan. Ten years later, he rebranded MCC in September 2015 as Bizfi, a fully automatic online marketplace that offers an array of products from short-term loans to invoice financing. Since its inception, Bizfi has provided more than $1.6 billion to more than 29,000 small businesses. As the founder and CEO of Betterment, the largest independent robo-advisor in the field today with $4.4 billion invested, Jon Stein has stayed committed to his vision of creating a company that not only transforms the financial services industry but improves its customers’ financial lives. His goal is to build the most transparent, customer-aligned company in wealth management. A graduate of Harvard University and Columbia Business School, Stein is a Chartered Financial Analyst (CFA) charter holder. Before he founded Betterment in 2008, he worked for First Manhattan Consulting Group, which consulted with some of the largest financial institutions in the world. Christine Duhaime, of Vancouver, Canada-based Duhaime Law, specializes in financial technology (FinTech) and law. She is the co-founder of Digital Finance Institute—a think tank focused on the nexus between financial innovation, FinTech, financial inclusion and financial regulation. 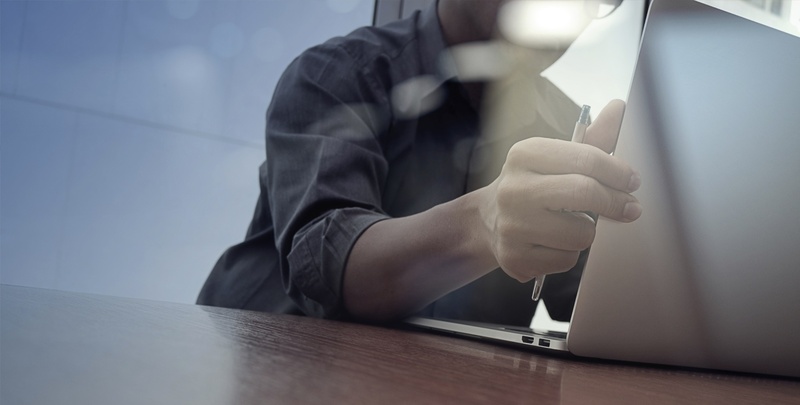 As the president and CEO of LiftForward since 2013, Jeffrey Rogers has created a marketplace loan platform that caters to small businesses and provides high-yielded debt products to institutional and accredited investors. Rogers has more than two decades of management experience in finance, credit, technology, e-commerce and operations. A native New Yorker, Rogers got his B.A. in economics from Washington and Lee University, his J.D. from Washington and Lee University School of Law, and his M.B.A. from the Darden School at the University of Virginia. Christine Duhaime focuses on the intersection of financial technology and law at Duhaime Law. The Vancouver, Canada-based lawyer advises startups at SuperCharger Accelerator in Hong Kong and co-founded nonprofit think tank Digital Finance Institute.